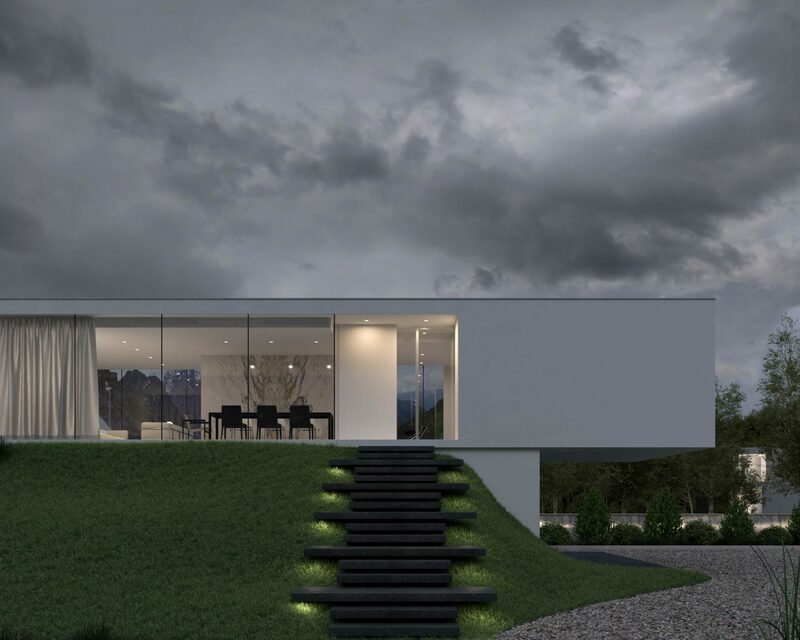 A great image called “The challenging house” from our ex-student Andrea Magini. The idea of this project was to do a stress-testing exercise to understand which render quality I could achieve just in one working day. All the project: model, texturing, landscape and lighting were created in only one working day.